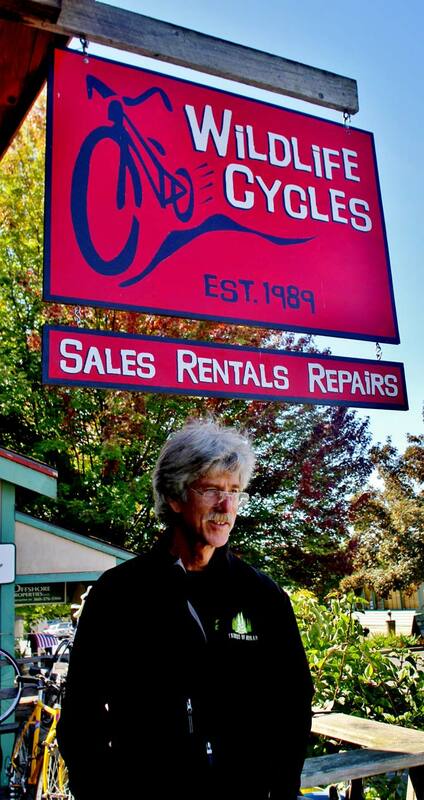 Wildlife Cycles is a full-service independent bike shop, centrally located in Eastsound, Orcas Island, in the heart of Washington’s San Juan Islands. 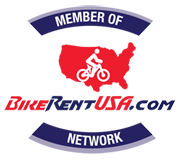 We offer bike rentals, professional repairs and bike maintenance, and sales of new and demo and E-Bikes. 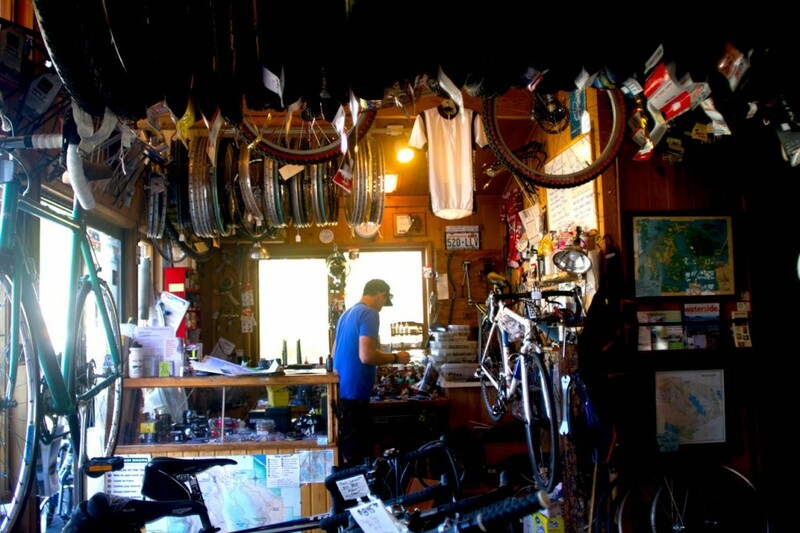 We carry Trek, Electra, Kona, Raleigh, and Surly bikes, parts and accessories. 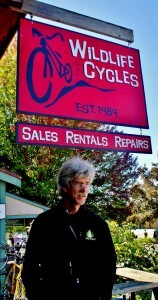 Our friendly, professional staff can help you with all your cycling needs. We also have maps of Mount Constitution and inside info on the best places to ride in the San Juans! So if your style is road, mountain, BMX, or a you want to tackle the hills with one of our Electric Bikes-, stop by and see us. If you need something for your bike, we probably have it. Ride on!